This Humanitarian Crisis is Worse than You Think! 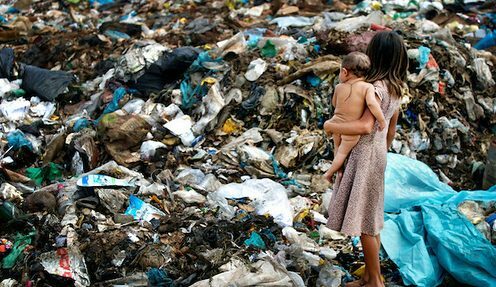 The Venezuelan economic crisis has turned into a full-blown humanitarian disaster. The country’s currency, the bolivar, has devalued to point of being worthless and inflation has now pushed food prices to the point where two-thirds of all Venezuelans cannot afford to pay for even one meal a day. Schools have shut down because children are so weakened by hunger that they cannot attend and many children are dying of malnutrition. Grocery store shelves are bare and the poor have lost an average of 20 pounds per person this year alone. Inflation is predicted to hit 1,000,000%, as 31 million people teeter towards disaster. R am Krishan Kaur Khalsa is part of our Kundalini Yoga community in Española, NM, USA. She has family who live and work in Venezuela. Her aunt, Rebeca Rubiano, works in the pediatrics wing of a local hospital in Venezuela. (We cannot share the name of the hospital in order to protect their safety, due to the rampant crime surrounding humanitarian aid in Venezuela). She reports that the situation at the hospital is dire. Basic medicines, such as antibiotics, IV liquids, and bandages are nearly impossible to find. Children are dying on a daily basis because of lack of basic medical supplies. The lack of money is one thing, but there are no supplies to buy even if they had it. The hospital is running now just on volunteers – with no administration in place. 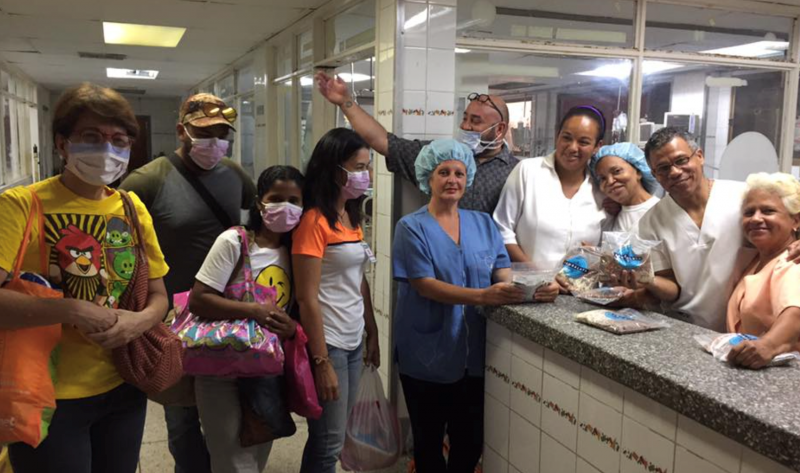 Sikh Dharma is now working with the local organization, Lejos Pero No Ausentes, a non-profit organization in Miami, FL to send supplies to that hospital in Venezuela. They’ve been operating for about 2 yrs now, having found a reliable way to ship food and supplies to the people of Venezuela. 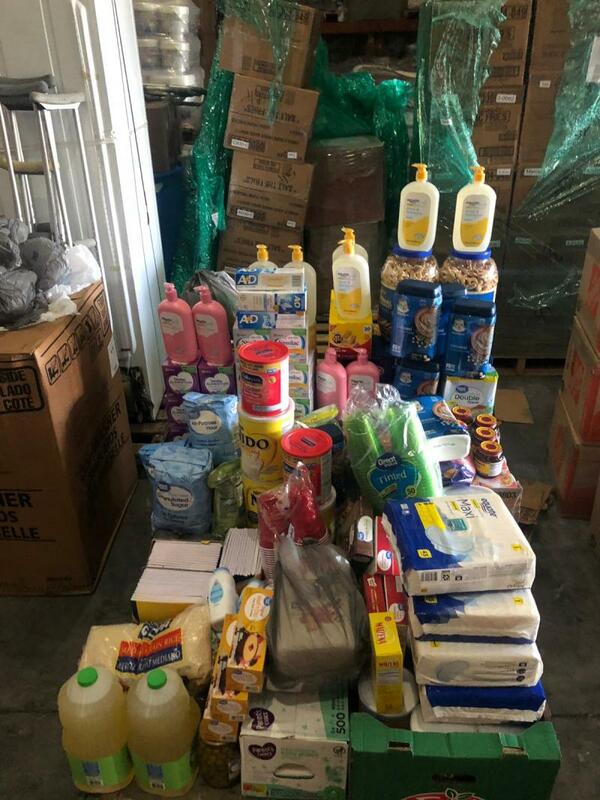 So far, we have sent them $10,000 that they have used to buy supplies and ship to Venezuela. Unfortunately, we can’t send medicine – but baby formula, diapers, disinfectant, bandages, etc. are all badly needed. Join Sikh Dharma in this fund raising effort on Crowd Rise. Our goal is $15,000 and we are almost there. Open your hearts to the people of Venezuela and give generously so that others may live.